Well established and maintained store. It is located near a street with heavy traffic and is easily accessible, with an ample parking lot. The surrounding area mainly consists of apartments, houses, a very large shopping plaza, and a variety of other businesses. 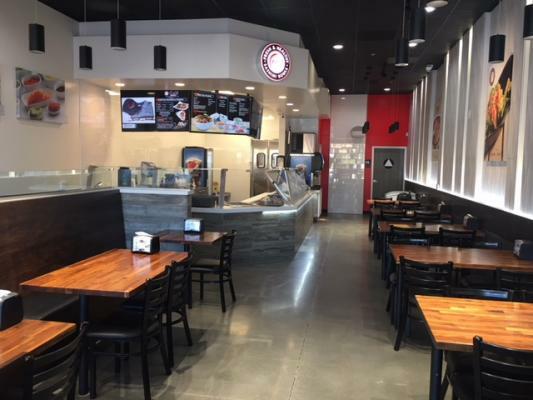 The listing # 249450 Asian Food Restaurant - Upland below is currently OFF THE MARKET due to that it is either in escrow at this time or has recently been sold. 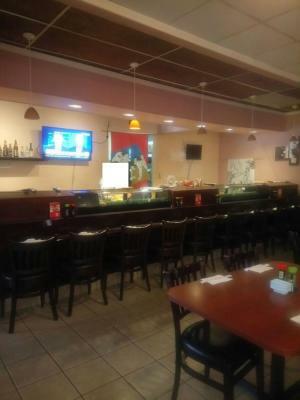 For more businesses for sale that are like this Asian Food Restaurant in Upland please see a sample of BizBen active listings below and links to all similar listings on BizBen.com. Poke restaurant located in a newer and busy commercial shopping center in the Colonies, Upland. High traffic area with plenty of parking. Located near the #210 freeway and Campus Avenue. Great business opportunity for an owner operator. Two full time and two part time employees. Sushi Restaurant - All You Can Eat for sale. 1,700 sq.ft. Monthly rent $6,080. Monthly gross sales $95,000-100,000. Free stand building with drive thru. Currently under hamburger owner operating the restaurant. Lease expire within one year.